These are the 3D printed parts for the Über Design Ü180. Print all parts flat and at 100% infill. If gluing, apply glue before fully seating each rod. Ensure that rods going through MID are inserted into MOTORMOUNTs before compressing the frame to fully seat each rod. 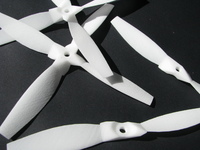 The first freely available 15:1 thrust ratio frame! Über easy: The first quad designed from the ground up with User Experience as a priority. 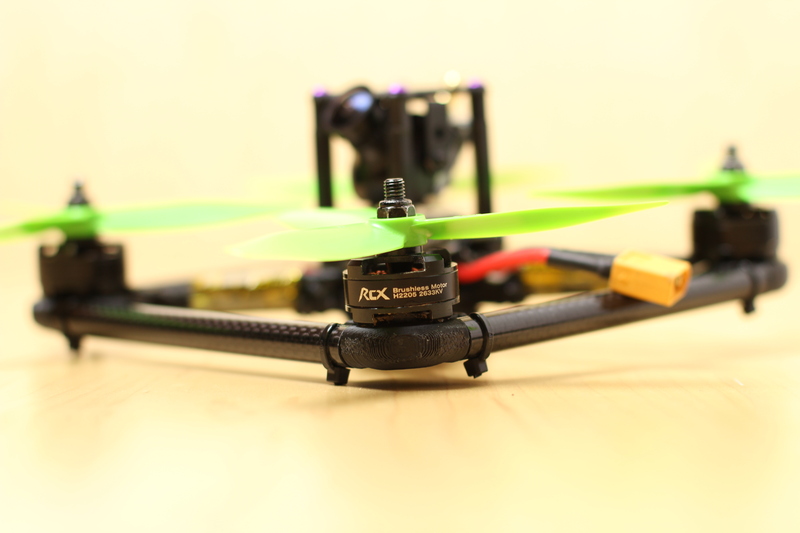 Most easy to build quads compromise on performance. Most high performance quads compromise on user experience (advanced builds usually). 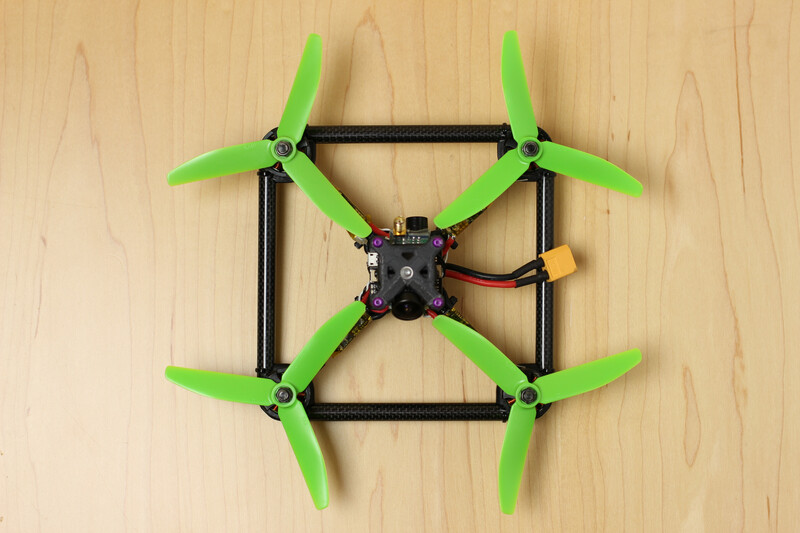 This frame is nearly fastenerless with design features that allow you to assemble the quad easily using zip ties. Leave your allen wrench at home! Zip ties are light, intuitive to use, cheap, and strong. Hopefully (mechanical) repairs won't be so dreadful if swapping parts becomes simple. Über cheap: This frame and its design will be openly available. CAD files are posted below so anyone can print or modify the parts to make their own frame! Total cost for me was only around $15 in parts. 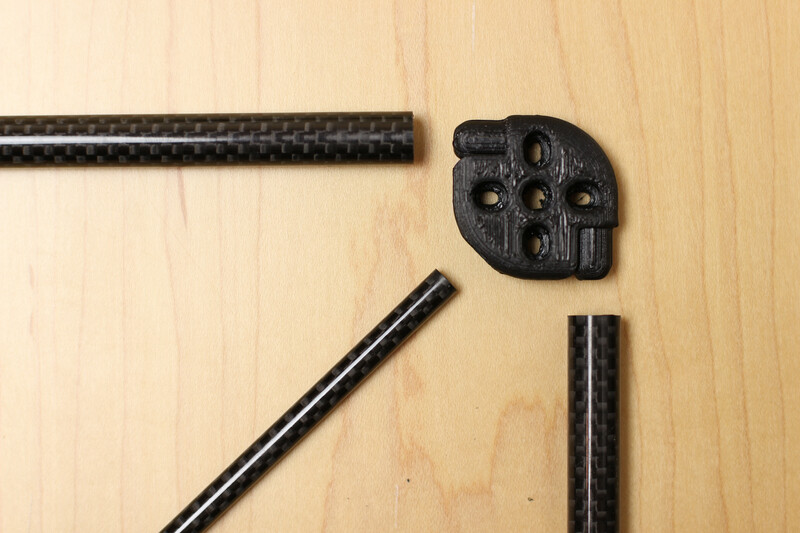 I may setup a store to sell pre-cut CF rods and SLS nylon or molded plastic parts so stay tuned! Über light, Über fast: Weighing in at only 60g, it's one of the lightest 5" frames on the market. 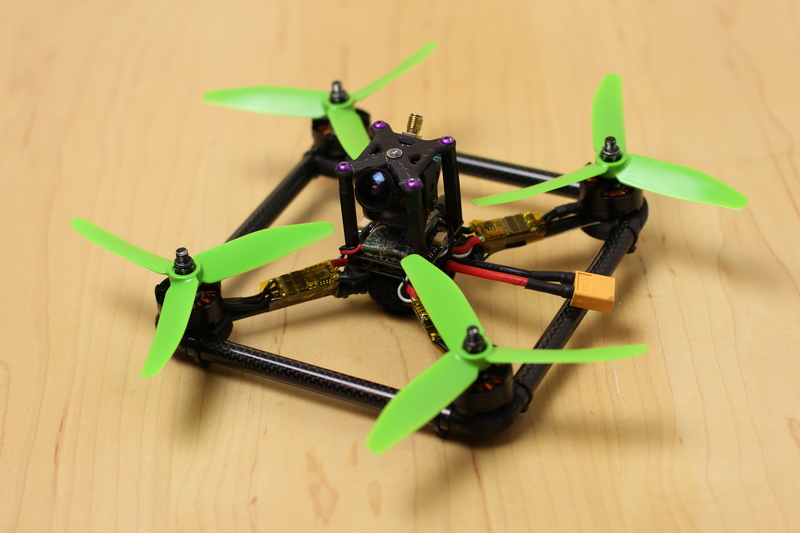 It's also currently the only 5" quad with potential for an 15:1 thrust to weight ratio with the Emax 2205 2600. Über strong: CF tubes create a super rigid frame without all the extra weight of solid CF plates. Since it's a tube, you also have more isotropic strength compared to CF plates which can break more easily in some planes than others. Tubes also present a lower profile during fast forward flight compared to CF plates to decrease air resistance. Über flexible: Swapping CF rods to create a 4" Ü150 or 6" Ü220 will be a breeze with zip ties. Just snip off the old ties, swap the rods, and zip tie the frame back up. Pair this with bullet connectors and you have a truly modular quad!